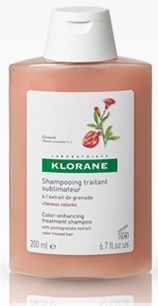 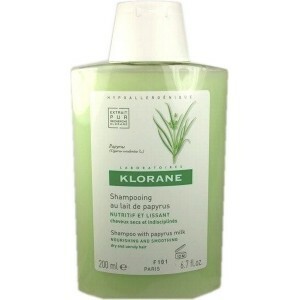 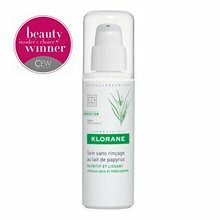 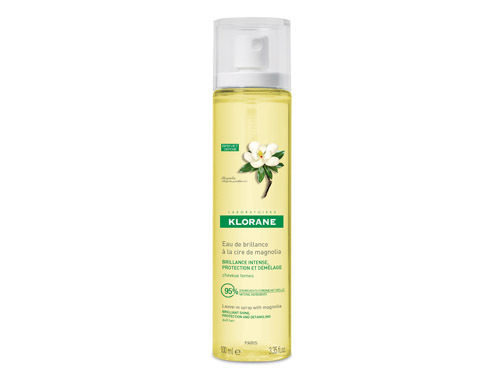 Frances Laboratoires Klorane have specialized in hair care for more than 30 years. 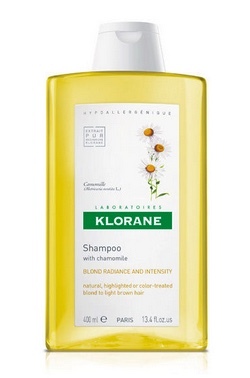 Designed in harmony with mother nature to provide gentle, natural solutions to every type of hair care problem. 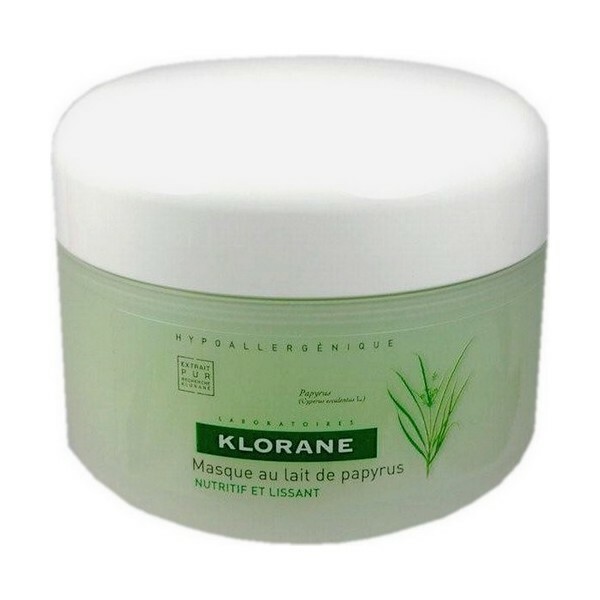 Made from carefully selected pure plant extracts.